Create an HOA Website in minutes, not weeks - Sign up to get started. Built for Community Management companies that need an easier and faster way of managing community websites. HOA Website Builder for Community Associations, Condos, and HOA/Strata Management Companies. Neighborhoody simplifies the way Community Management companies build HOA Websites. Amazing community websites; robust engagement platform. 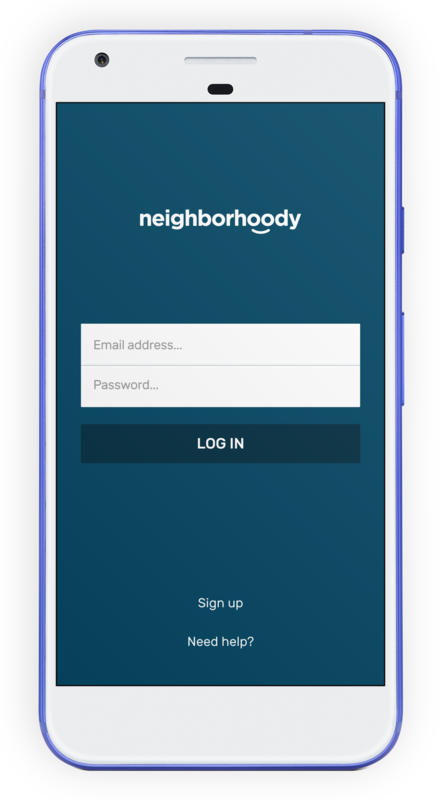 Neighborhoody is made for communities and homeowners' associations that need (and want) a better method for staying in touch with residents. Be up and running in hours, not weeks or months. Community setup should not be the hardest part of the process. We make community setup quick and painless. A single email address is all you need. Logging in and out to manage multiple communities is plain stupid. Manage all of your communities from one single dashboard. Resident self-service options will save you time. When residents can't access things online, they call and email. Give residents self-service options that save you time. Build your HOA Website in minutes, not weeks. Give it a test run, sign up today! 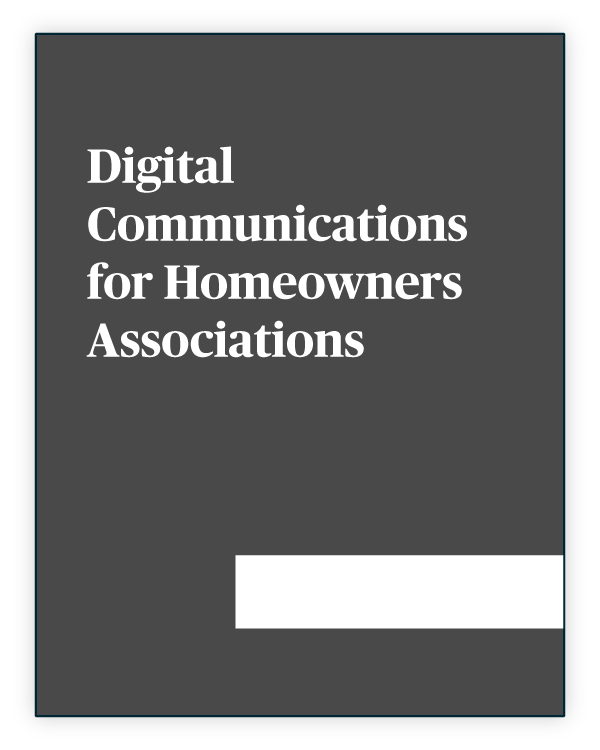 HOA Websites that improve the way you work. No gimmicks, 14 day, risk-free trial. If we're not a good fit, cancel at any time.